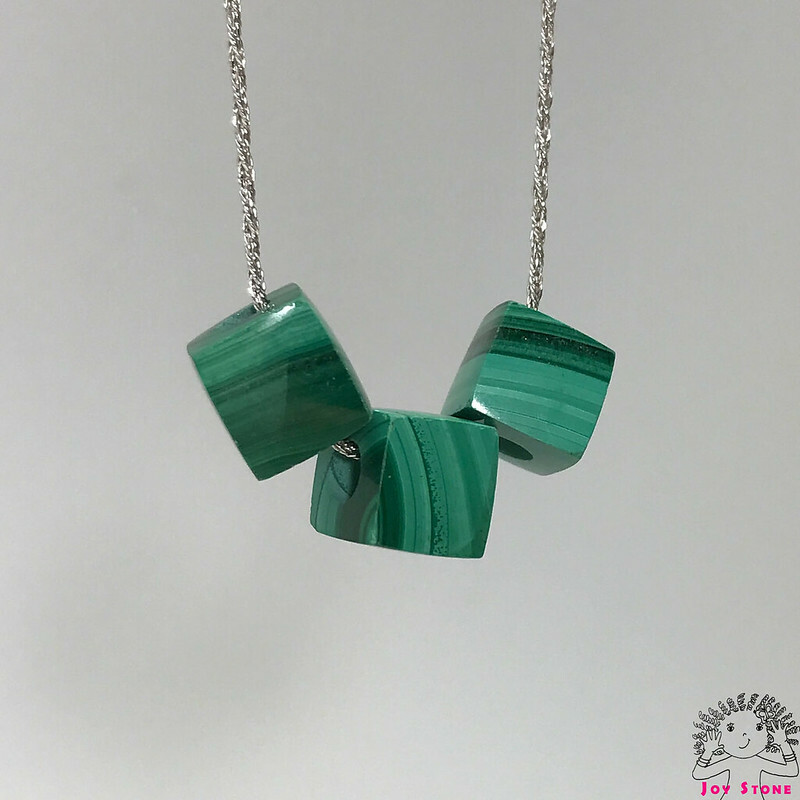 This natural and untreated Malachite necklace was hand-cut and polished from natural color malachite rough. 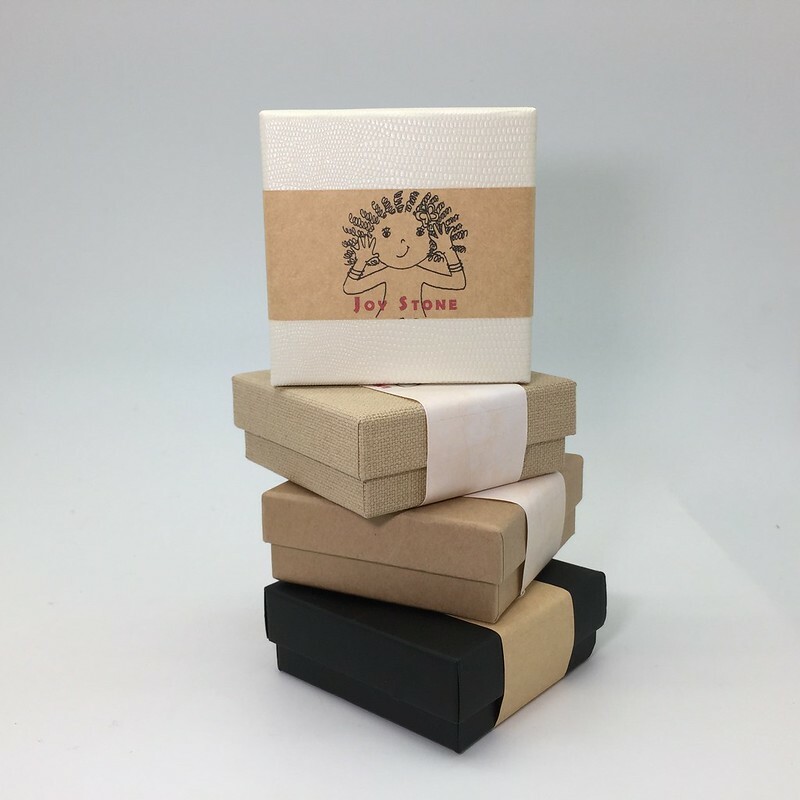 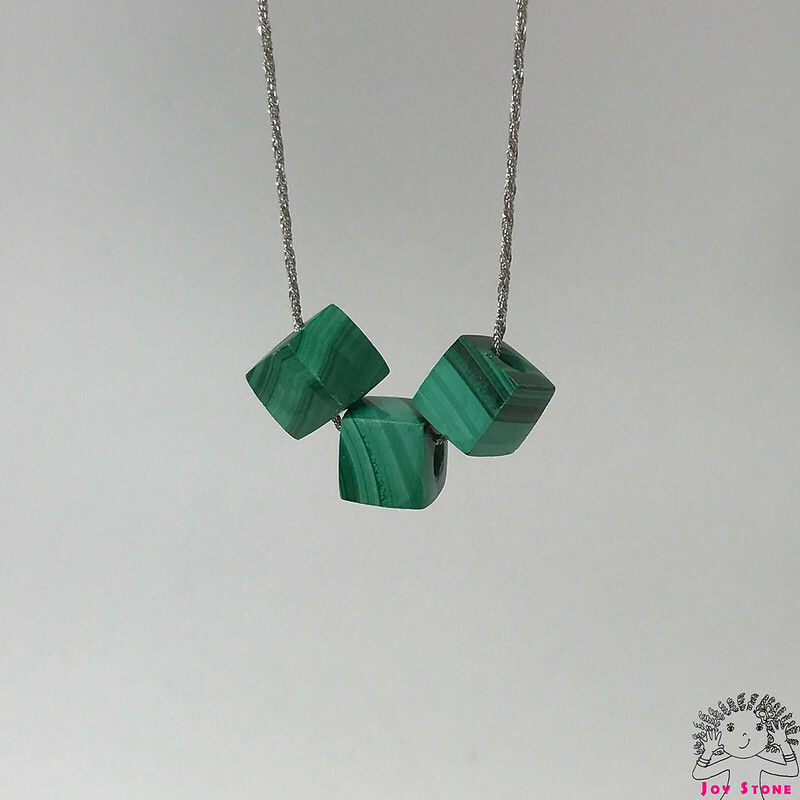 These malachite cubes have very rich natural color, and they show amazing natural color under daylight. 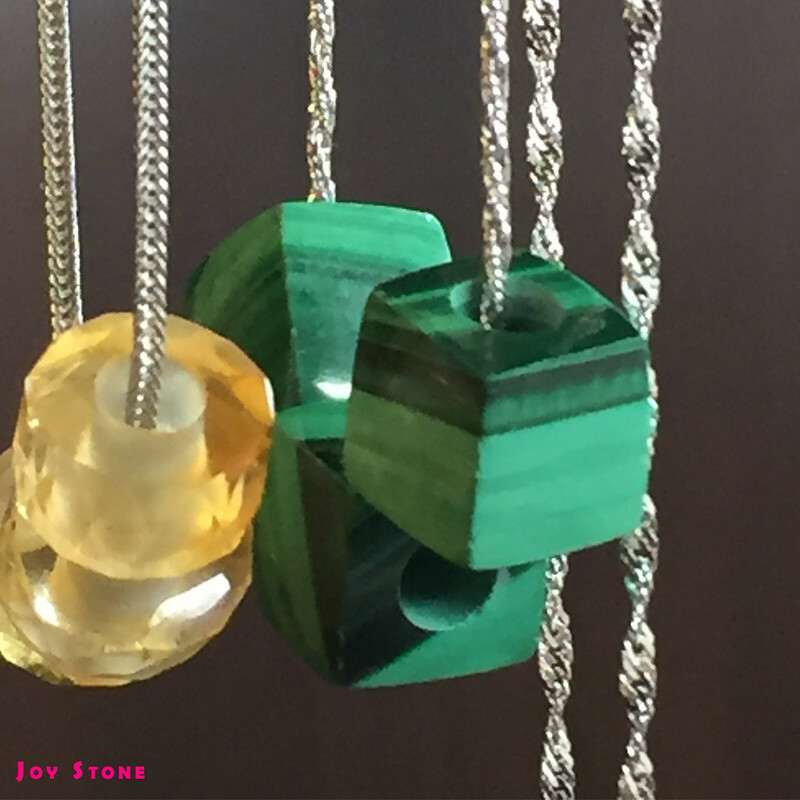 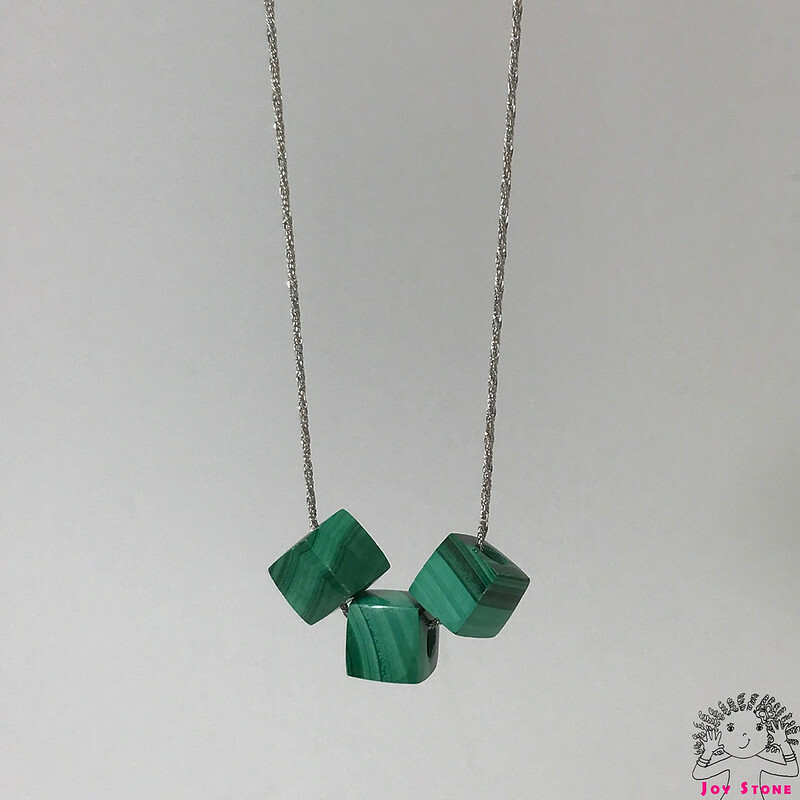 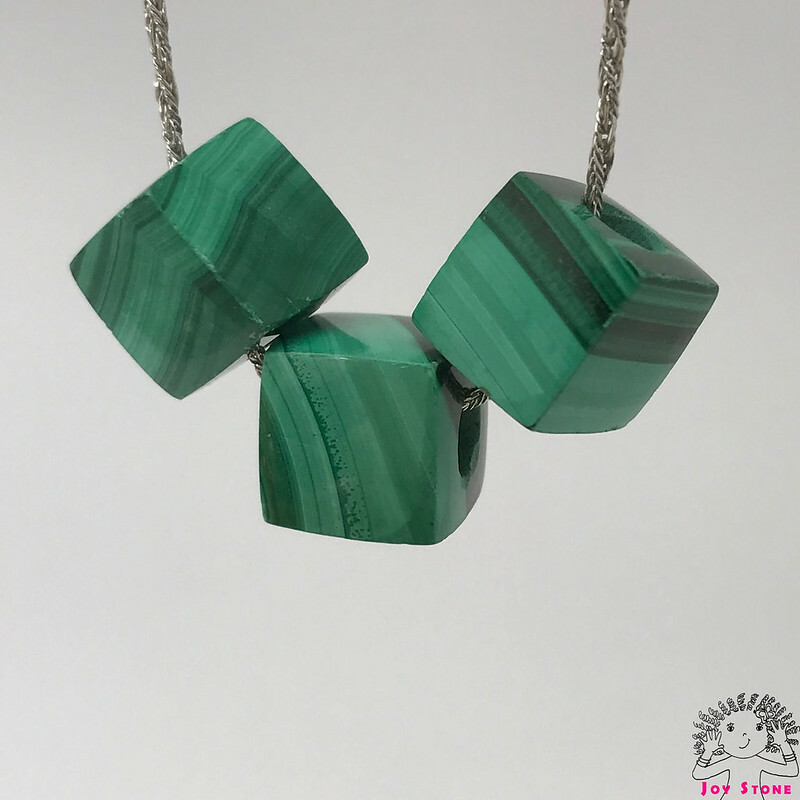 The malachite was hand-ground and polished into cube which was then drilled into this rare quality malachite necklace with a sterling silver chain. 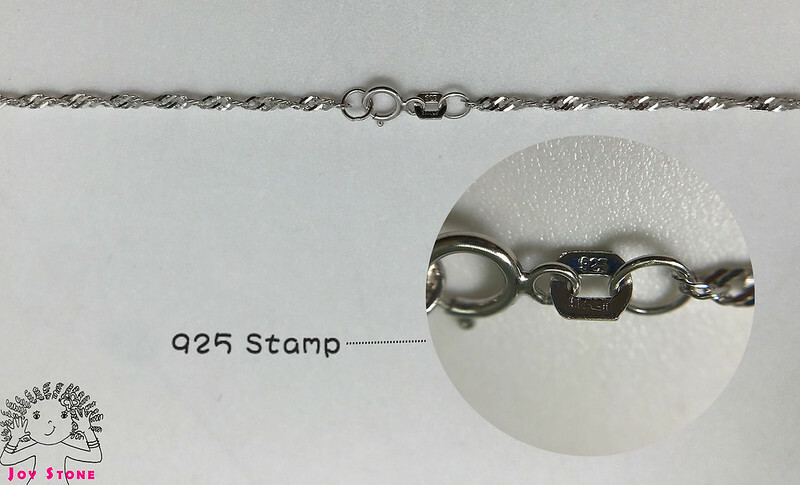 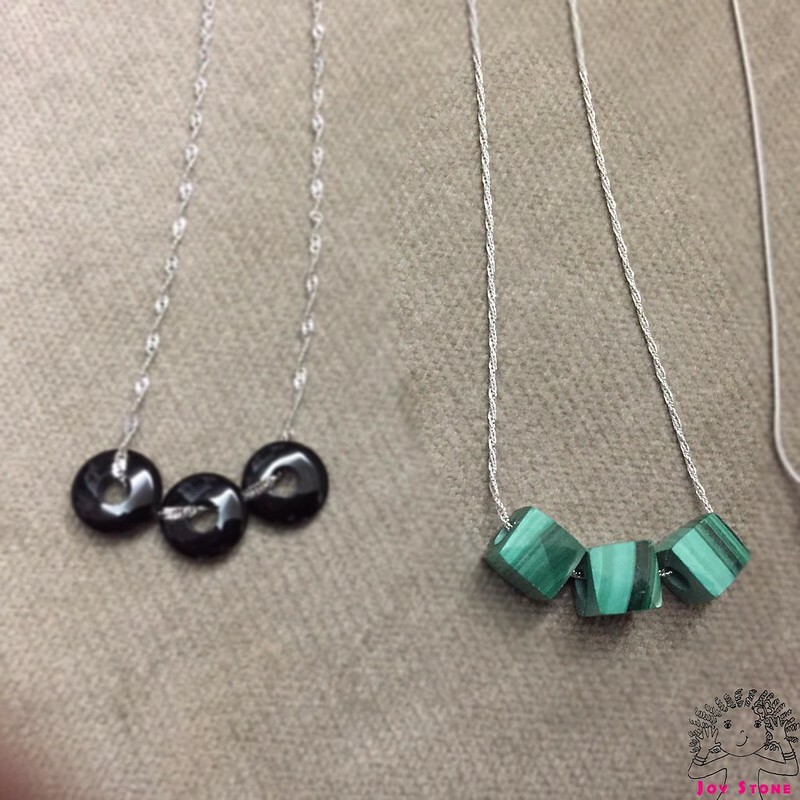 3.Be careful not to pull your necklace too hard when worn daily, to prevent the very thin and dainty chain getting caught by clothing or other accessories. 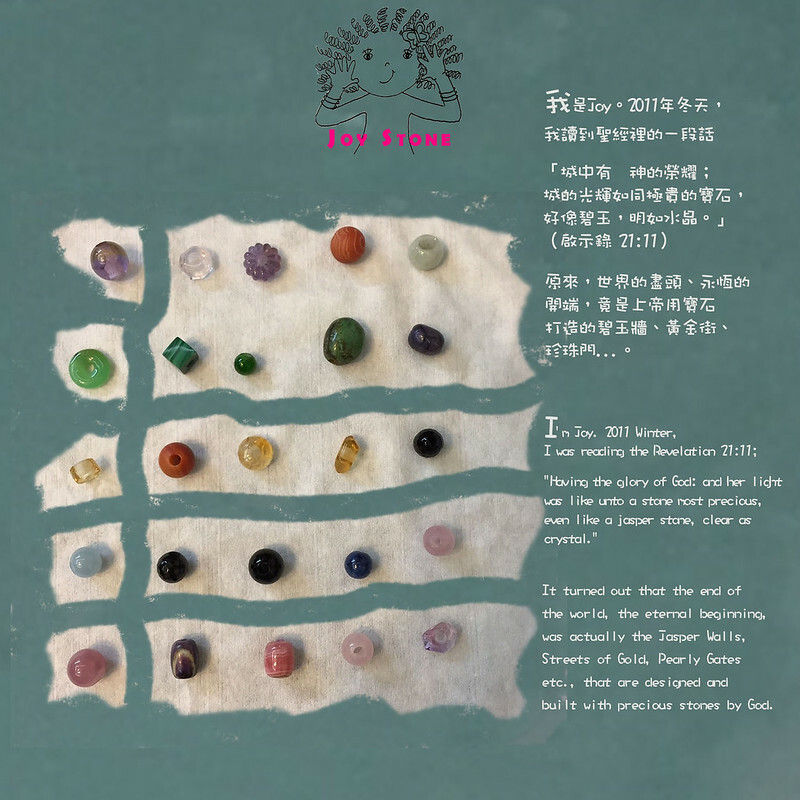 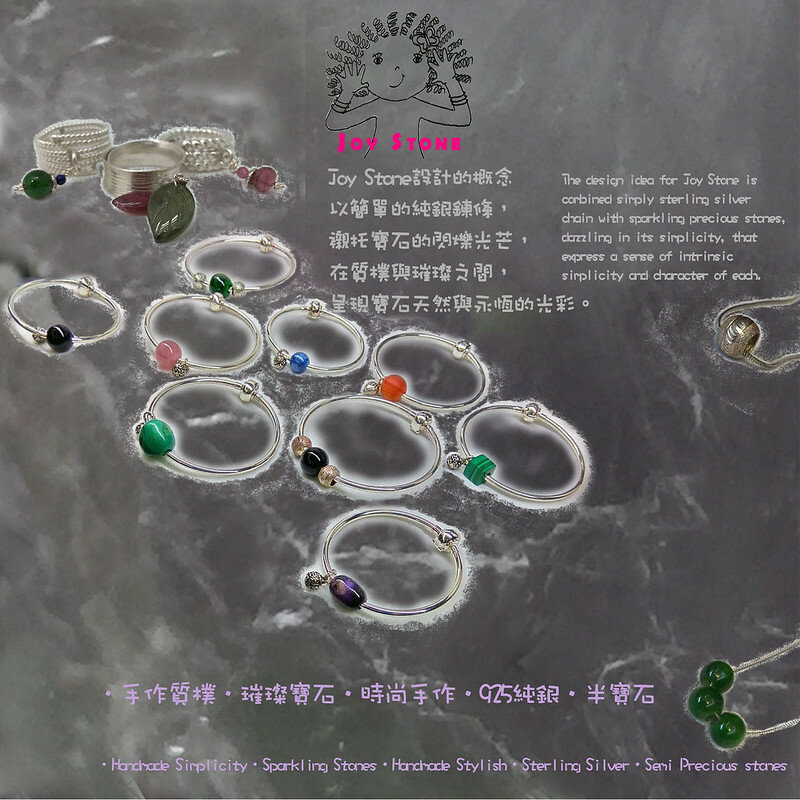 Some of the natural stones may have natural irregular cracks.